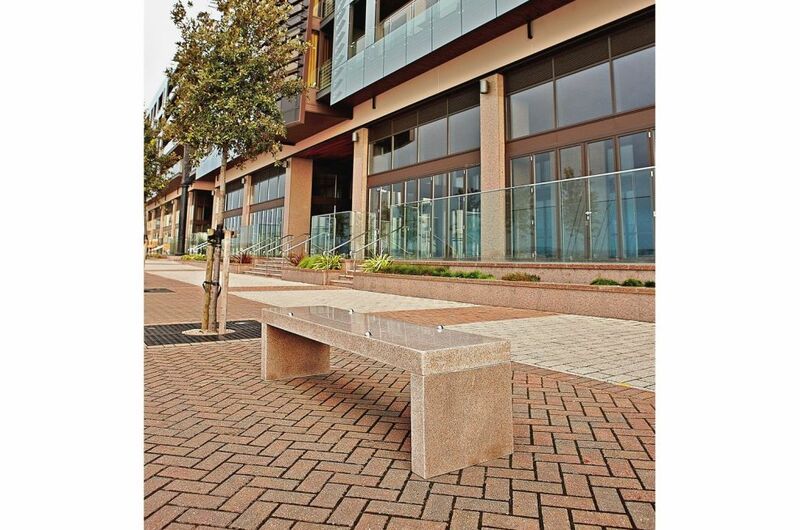 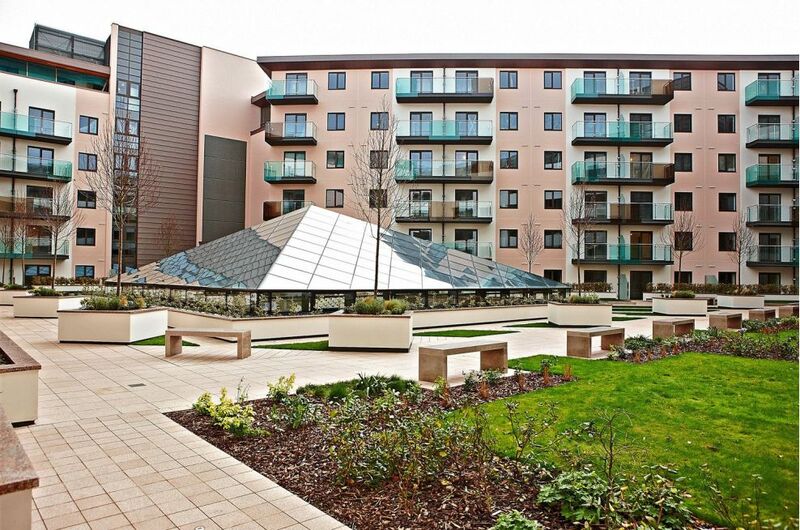 Bespoke granite benches were commissioned for Castle Quay, a development comprising residential, civic and commercial spaces on the waterfront in St Helier, Jersey. 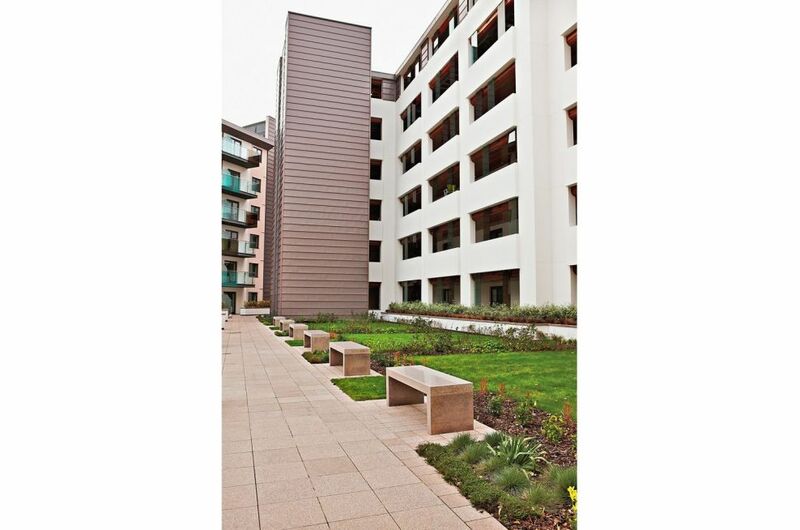 The developer’s requirement was for a cost-effective, practical seating solution, in a simple and contemporary style, which could be shipped at minimum cost to the Channel Islands. 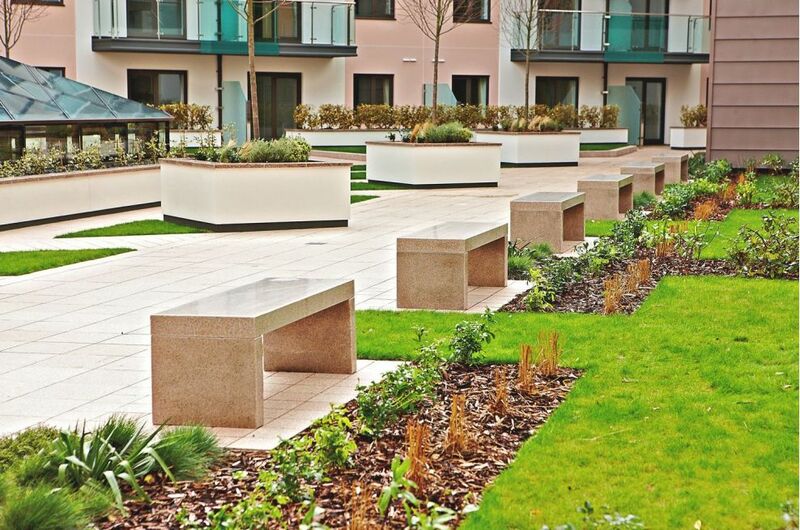 The seating also needed to match existing granite paving used throughout the landscaped areas. 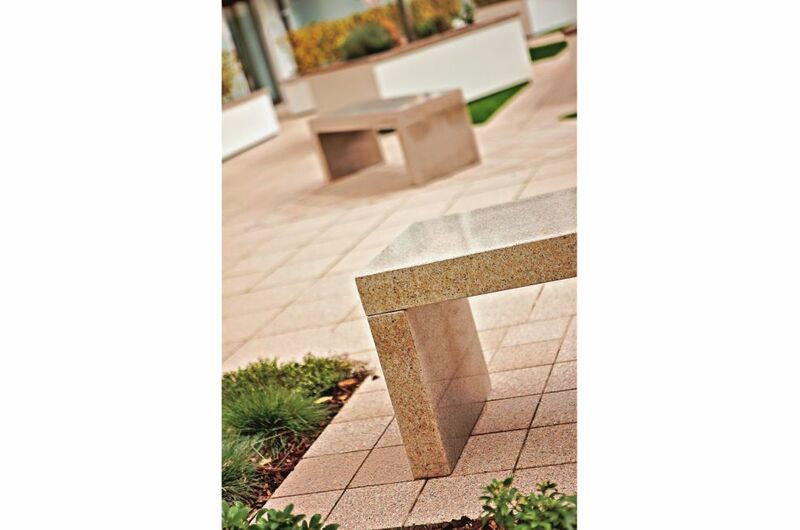 A total of 20 benches were fabricated in lengths up to 2000mm, in pink granite stone with a polished finish. 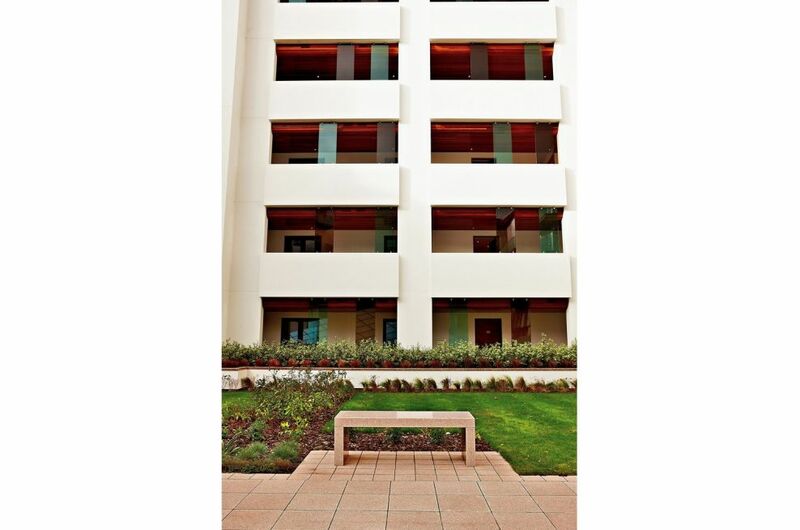 All edges were rounded-off and chamfered, with anti-skateboard fittings retrofitted in some areas. 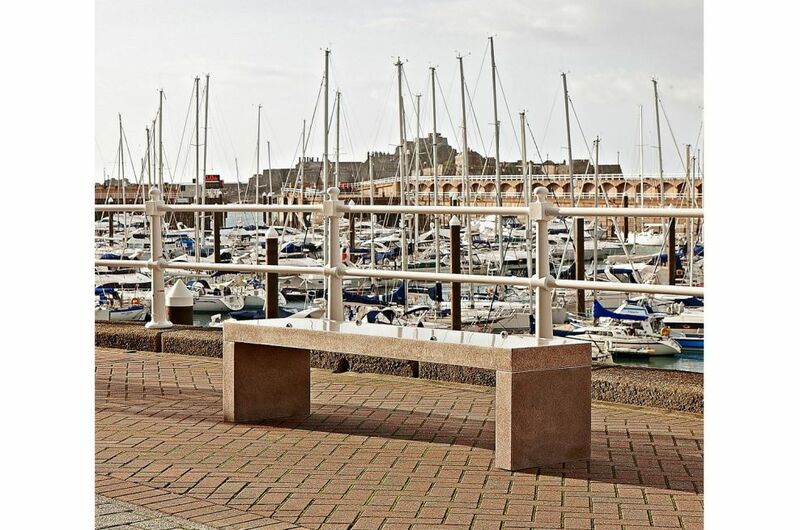 To minimise transportation costs, the benches were supplied disassembled, and were fabricated with mortice and tenon joints between the legs and seats which were resin-bonded on-site. 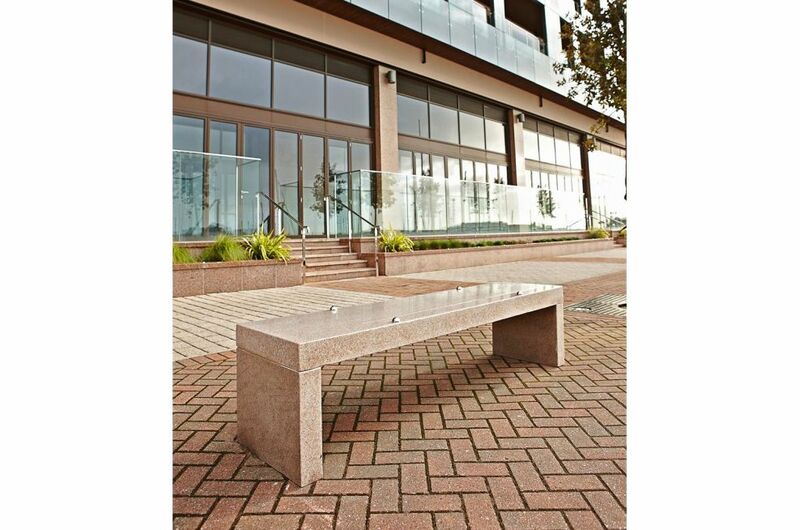 IOTA’s granite street seating is ideal for public spaces, delivering a clean modern aesthetic with exceptional value and durability. 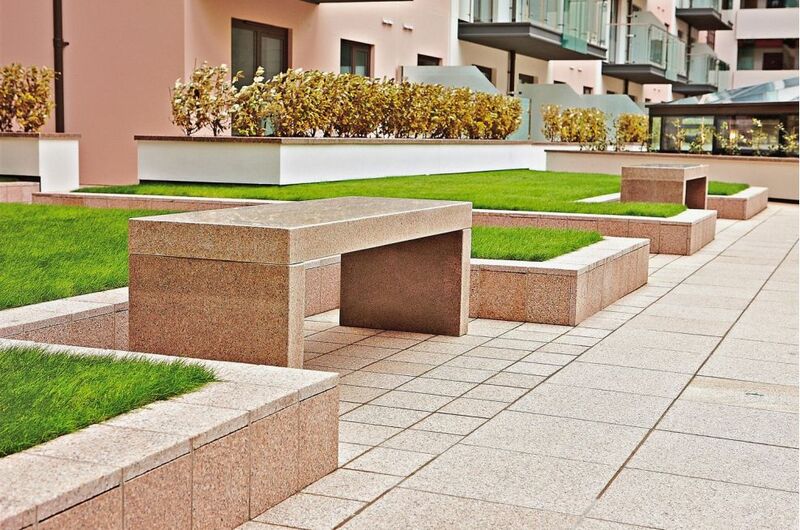 The stone used is highly resistant to physical attack, graffiti is easily removed, and its close granular structure means that minor damage is not readily apparent.